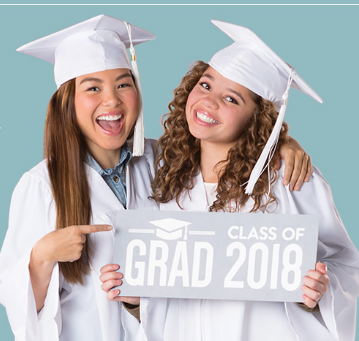 Lifetouch Photography will be at the school taking graduation photos from Monday Nov. 19 to Friday Nov. 23. Appointments must be booked online and are on a first come-first served basis. Students can visit Student Services to pick up their information sheet and brochure.